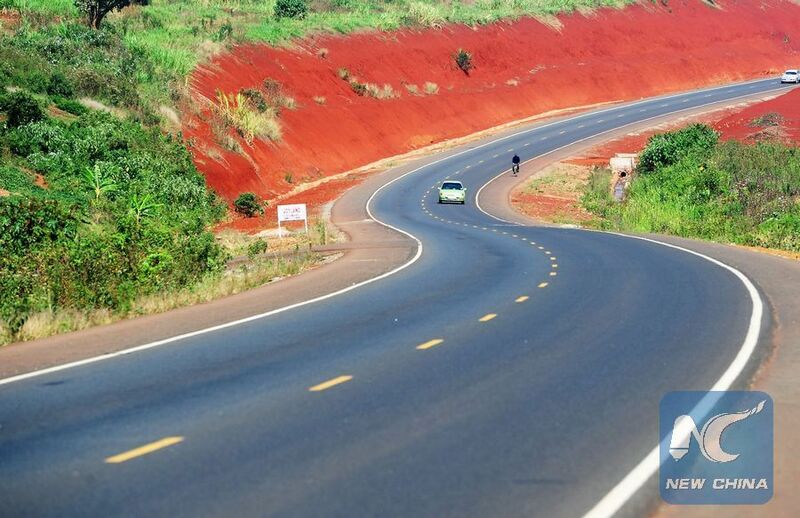 NAIROBI, March 18 (Xinhua) -- China has created close to 30,000 jobs in Africa over the last two years, more than any other country in the world, an expert said on Friday. 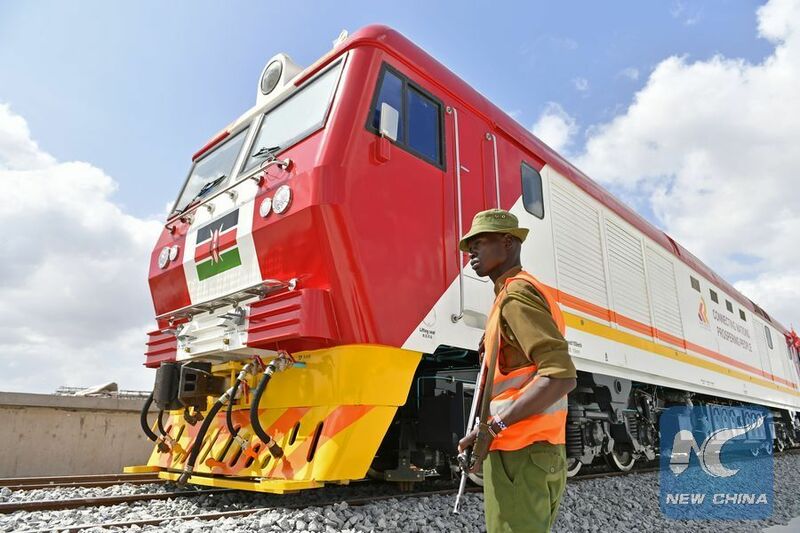 "China ranks the 7th in terms of project numbers in Africa, but it created the most jobs, which is unexpected by many people," Jeremy Stevens, economist at Standard Bank Group, told Xinhua on the sidelines of an economic forum in Nairobi. Stevens said most jobs come from China's greenfield investment by private sector. He attributed the job creation to China's investment strategy as well as its willingness to hire local people. 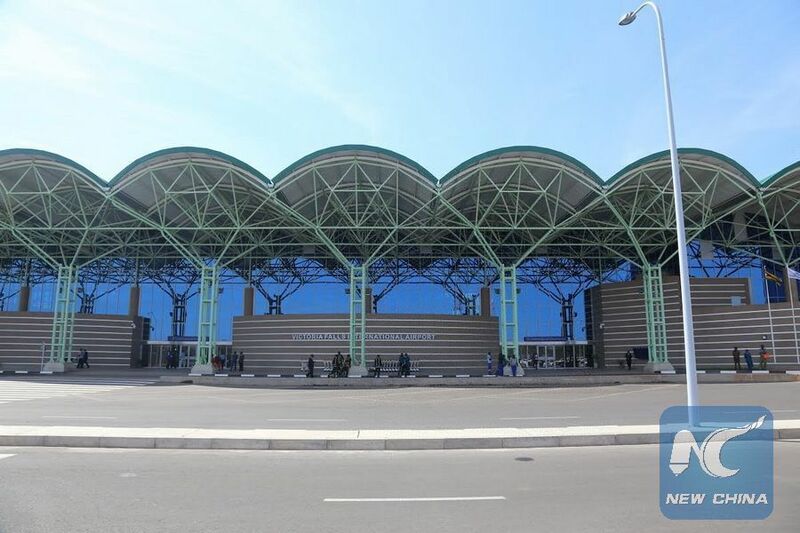 "On one hand, Chinese investment in Africa is mainly in labor-intensive industry; on the other hand, most African countries see employment as their top priority, which Chinese companies are willing to cooperate," he explained. Take Kenya for example, according to a policy research working paper released by the World Bank Group in March last year, China ranked as the fifth job creator between 2003 and 2015 through her foreign direct investment in Kenya. "Contrary to the popular belief that Chinese companies only hire Chinese workers, 93 percent of companies report hiring Kenyan employees," according to the paper. The paper also said that Chinese companies have a higher number of jobs per project because they have fewer projects than other countries in Kenya. Between 2003 and 2015, FDI from China created 166.92 jobs on average per project. This was compared to 100 jobs generated per project by total FDI in Kenya, according to the paper. It added that 60 percent of Chinese companies also offered formal training programs on skills, safety, and hygiene for local staff, compared to 64 percent on the part of all foreign firms in Kenya which offered such training. During his visit to five African nations in January this year, Chinese Foreign Minister Wang Yi said despite the sluggish global economy and trade growth, industrial cooperation between China and Africa has been gaining momentum as more Chinese companies invest in Africa. He revealed that the total value of all types of cooperative agreements signed between China and Africa between December 2015 and July 2016 had exceeded 50 billion U.S. dollars. During the period, a multitude of cooperative infrastructure projects, economic zones and industrial parks in Africa were commenced or put into operation, he said. During the second summit of the Forum on China-Africa Cooperation held in December 2015 in Johannesburg, South Africa, China announced that it would roll out 10 major plans to boost cooperation with Africa in the coming three years, in areas including industrialization, agricultural modernization, infrastructure and financial services, among others. To ensure smooth implementation of the initiatives, China also announced 60 billion U.S. dollars of funding support in the forms of preferential loans, export credit on more favorable terms, interest-free loans and free aid.